Aviagen is committed to providing up-to-date management information that is used by customers worldwide. 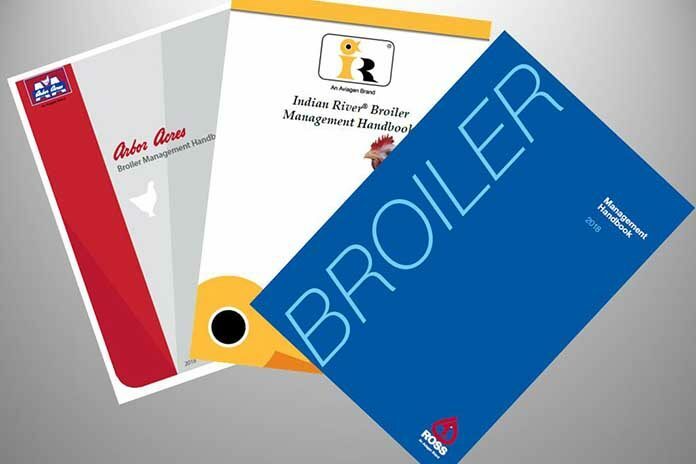 Aviagen® Broiler Handbooks are especially popular sources of knowledge that are relied on by broiler growers. 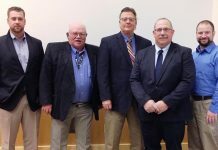 First of all, the company has recently released newly updated versions of the Broiler Handbooks for the Arbor Acres®, Indian River® and Ross® brands. Secondly, the revised handbooks ensure that users can rely on their newly cutting-ende, timely and relevant contents. 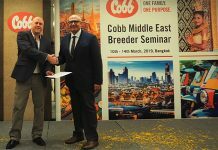 In this regard, they revised flock management and best practice advice with current practice and recent genetic improvements. 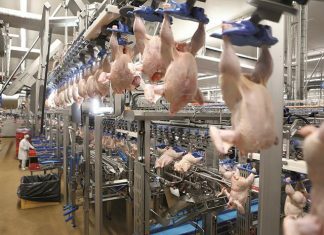 By the way, new features include a Key Management Timetable, which gives the critical age objectives for broiler stock. This goes from placement through to pre-processing management. In addition, they includes an updated Minimum Ventilation Rates in the handbooks, in accordance with the latest performance improvements. Copies of the handbooks can be downloaded by clicking on the highlighted links, above.